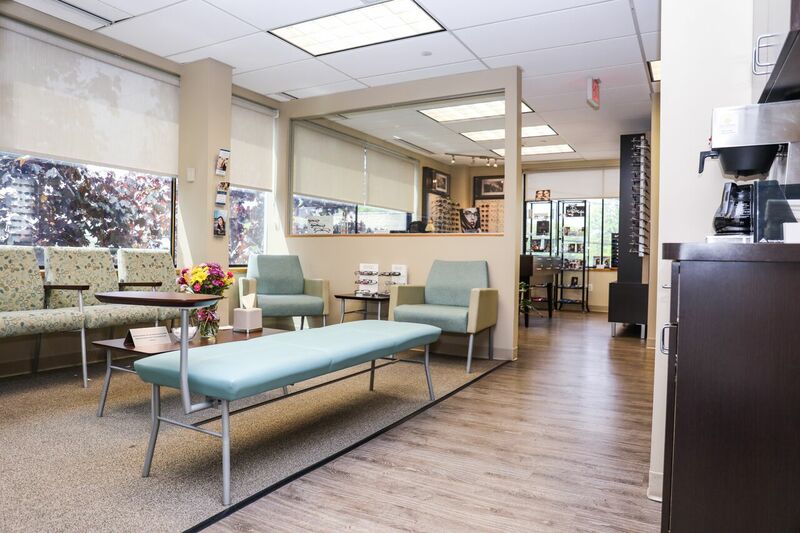 Welcome to our optometry practice – where we serve patients from Nassau County, NY, and all surrounding regions. 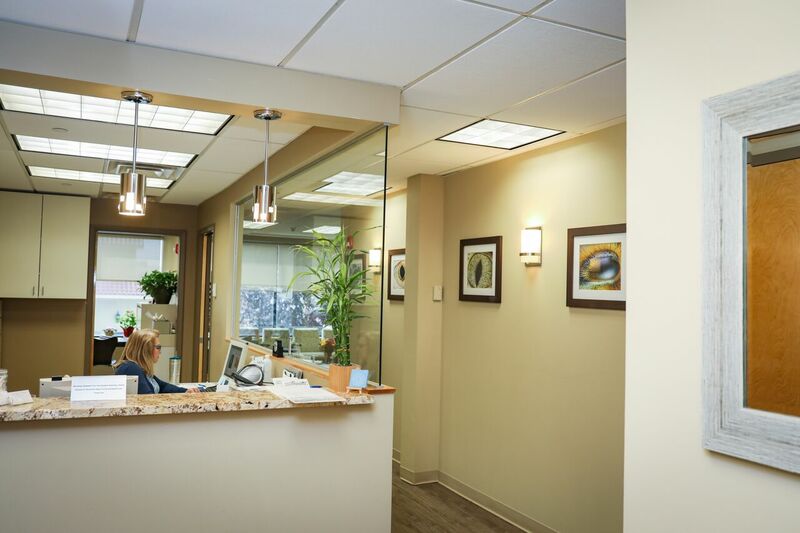 We have two modern, advanced offices located conveniently in Manhattan and in Roslyn, NY, and we welcome new and returning patients to visit for all vision needs. Our highly qualified eye doctors provide a total range of eye care services to keep you seeing sharp with healthy eyes! 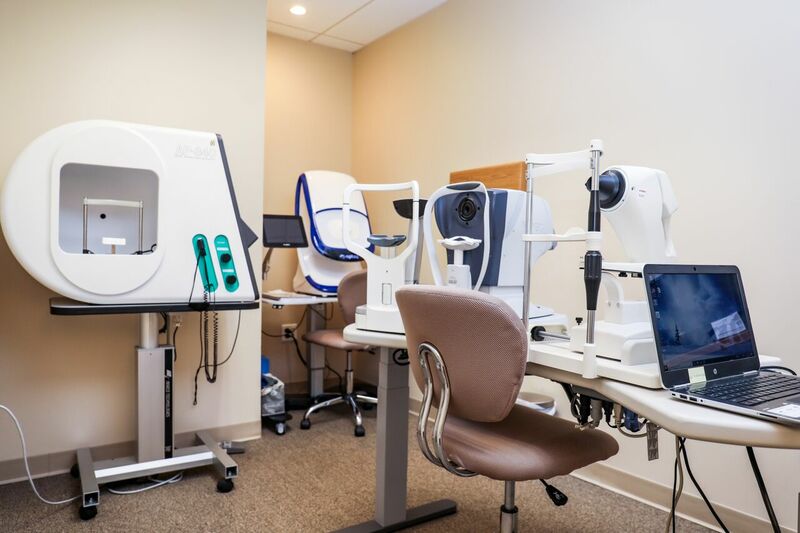 Using the latest technologies, we will perform your comprehensive eye exam and treat any problems with high accuracy and efficiency. If you are diagnosed with an eye disease, such as cataracts, macular degeneration, glaucoma, diabetic retinopathy, we will monitor and treat it to prevent vision loss. Do you suffer from the irritating symptoms of dry eye? Our eye doctors specialize in dry eye treatment and we will recommend the most effective treatment, such as eye drops or breakthrough therapy with the LipiFlow pulsation system. Our Nassau County, NY, eye doctors are motivated by a passion to help everyone make the most of their vision. No case is too challenging for our optometrists! We work with patients with Low Vision to find the most suitable aids and rehabilitation to improve independence. We also specialize in keratoconus treatment and provide vision therapy for children with vision-related learning problems. From the most basic and simple visual needs to the most complex, you can depend upon our eye care center for Nassau County, NY. Please visit anytime with your up-to-date vision prescription to shop our boutique optical collection for eyeglasses and sunglasses or to replenish your contact lenses supply. Nassau County, NY, offers convenient proximity to bustling New York City along with the lifestyle benefits of a tranquil environment. Whenever the sun shines strong, beach-goers head to take advantage of the white sandy stretches of Nassau County’s shoreline. Beyond simply soaking up the rays, there are also plenty of hiking, kayaking, canoeing, fishing, and bird-watching opportunities here. And don’t miss catching a show at the outdoor amphitheater at Jones Beach! The most sizable part in Nassau County is Eisenhower Park, with a range of unique sporting activities such as lawn bowling, shuffleboard, and croquet. This park also features a massive Aquatic Center, which hosts many swimming and diving events. To tee off, we recommend spending a day at one of the nicest golf courses in Nassau County, NY – Bethpage Black, where the US Open Championship was held in 2009. All levels of golfers will appreciate this site that has a number of courses with varying difficulty. Museum Row offers some of the best museums in Long Island. Spend a family day at the Long Island Children’s Museum, or trace the history of flight at the Cradle of Aviation Museum, considered one of the best aviation museums around. Your family will also be thrilled by the Nassau County Firefighters Museum. If history is more your interest, you can step back in time and wander through 51 historic buildings at the Old Bethpage Village Restoration, a recreated mid-19th century American village. One of the most famous attractions in Nassau County, NY, is Belmont Park, which proudly displays the best horseracing events, such as the Triple Crown. Looking for high-end boutiques? Visit the Americana Manhasset, affectionately known as the Rodeo Drive of the east. Or if you’re in the mood to grab a deal, the Roosevelt Field shopping mall will satisfy your craving. When you feel like window-shopping and strolling in and out of stores on a pleasant day, Nassau County’s Main Street is ideal. This charming area has many fantastic and unique shops set within a historic atmosphere. Nassau County, NY, also has plenty of delectable restaurants to keep you fueled. Start the day with a hearty breakfast at Thomas’s Ham & Eggery. To perk up mid-day, head to Healthy Boy Grill or Rustic Root for lunch. And if you’re in the mood for Italian fare after you watch the lovely Nassau County sunset, take a seat at Café Baci or Spuntino Wine Bar & Italian Tapas.